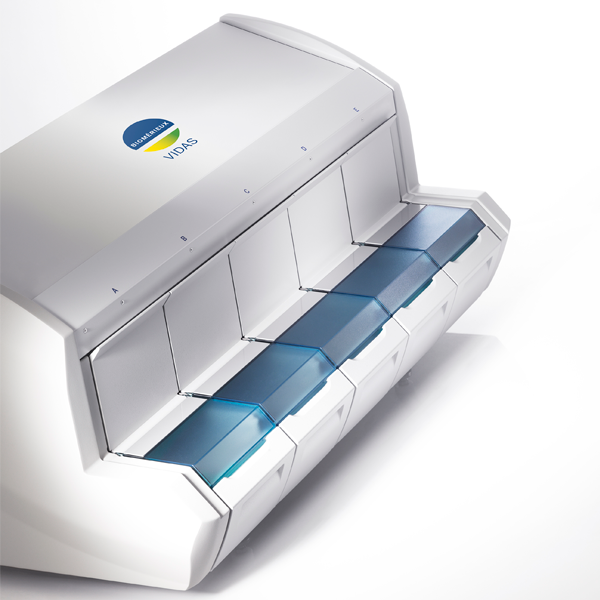 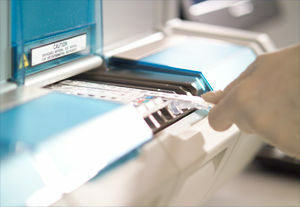 VIDAS® is a reliable and easy-to-use automated benchtop immunoanalyzer. 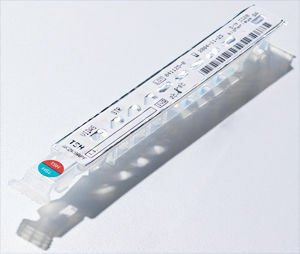 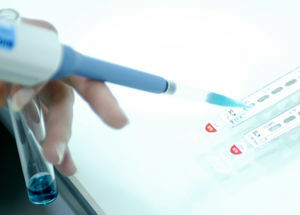 Based on the Enzyme Linked Fluorescent Assay (ELFA) technology, it provides high quality on-demand test results. 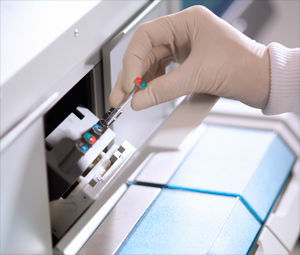 VIDAS® offers routine batch or random access testing for serology, immunochemistry, antigen detection and immunohemostasis. 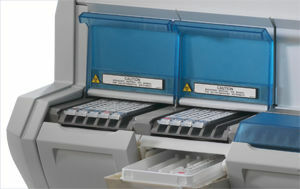 Five independent analytical sections allow you to perform 30 tests simultaneously. 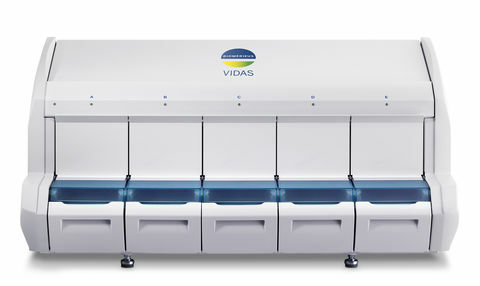 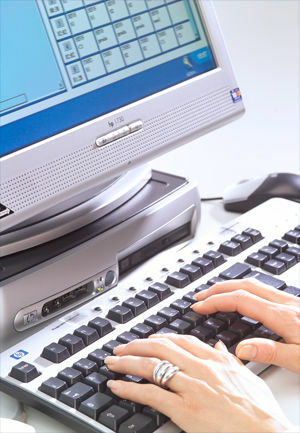 The VIDAS® PC software enables easy test launch, data management, result storage and bidirectional interface with the laboratory information system. 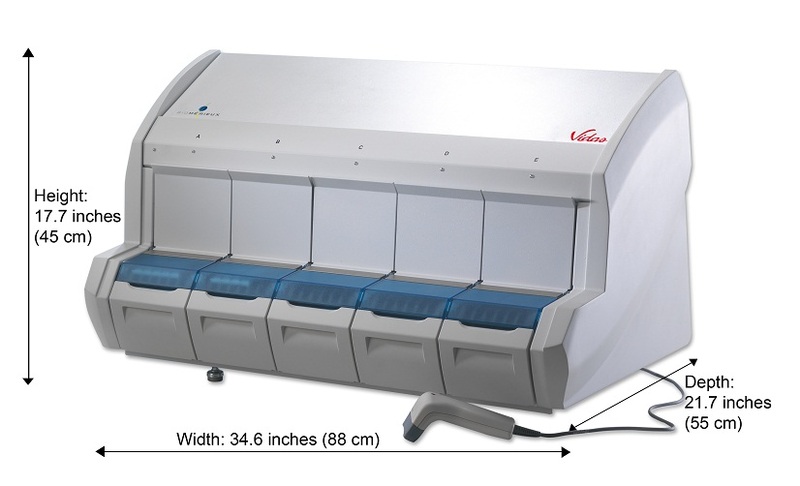 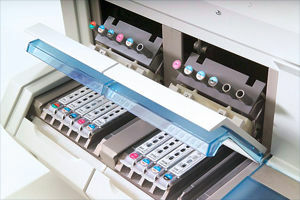 Simple and flexible, VIDAS® facilitates lab workflow with a simple answer to complex needs. 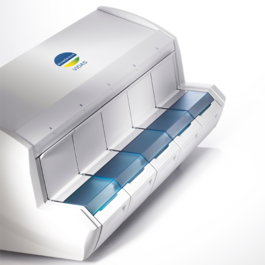 Please contact your local bioMérieux representative for product availability in your country.